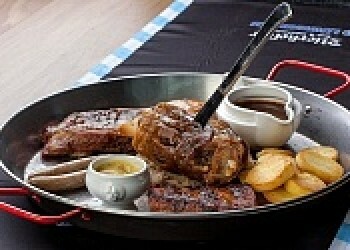 Enjoy breath-taking views of the mountains while sliding down the hills of one of the most famous skiing resorts. 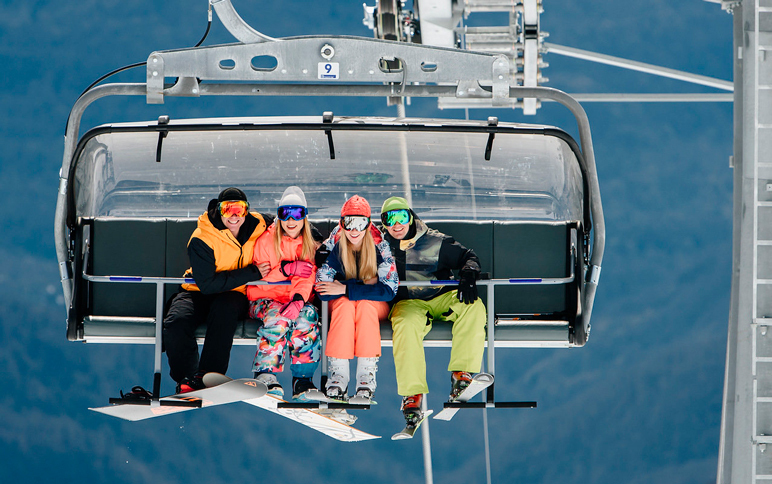 102 km of ski tracks and slopes excellent for both experts and beginners alike. 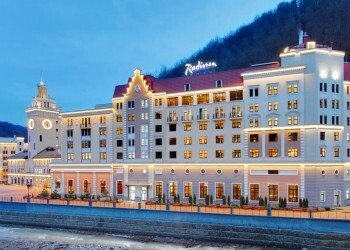 In Sochi Rosa Khutor resort you can not only enjoy skiing but also skating, SPA treatment and excellent food at an altitude of 2,320 metres! 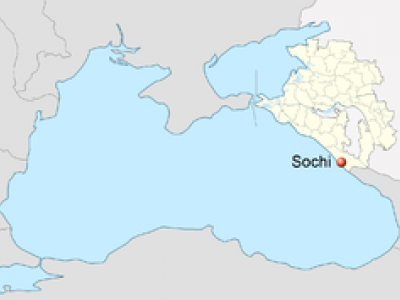 Located in Sochi(Krasnaya Polyana), Rosa Khutor is one of the largest ski resorts in Russia. A total of 77 km of ski trails, 28 ski lifts and wonderful pistes with various levels of difficulty, length and vertical drop will not leave you disappointed if you are fond of winter sports. 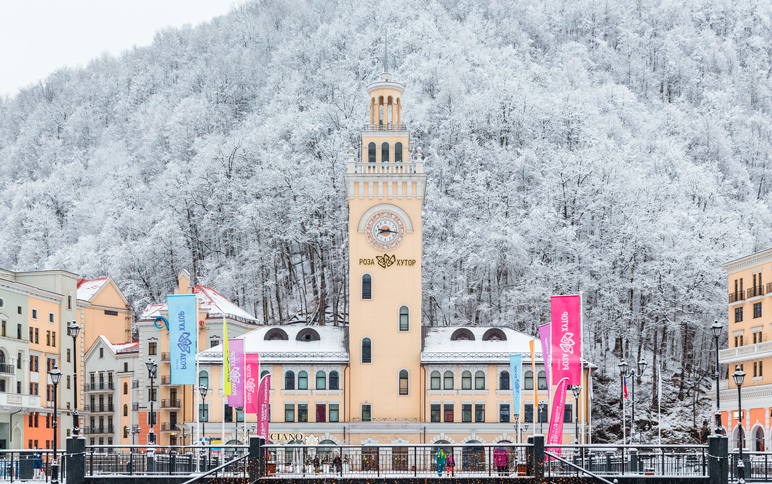 Enjoy an unforgettable skiing experience on the slopes of Rosa Khutor, while sightseeing surrounded by majestic mountains and forests! 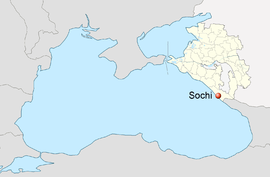 Skiing packages in Sochi vary in length from 3 to 15 days and include airport transfers, accommodation of your choice (see Accommodation), buffet breakfast, ski-passes to enjoy skiing, SPA programmes, skating and a number of discouns for the services of the Rosa Khutor resort. 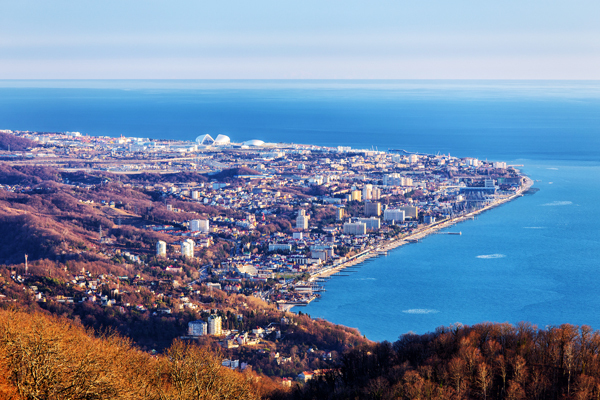 For detailed programmes, let us know the number of days you are planning to spend in Sochi and we will send options to you. 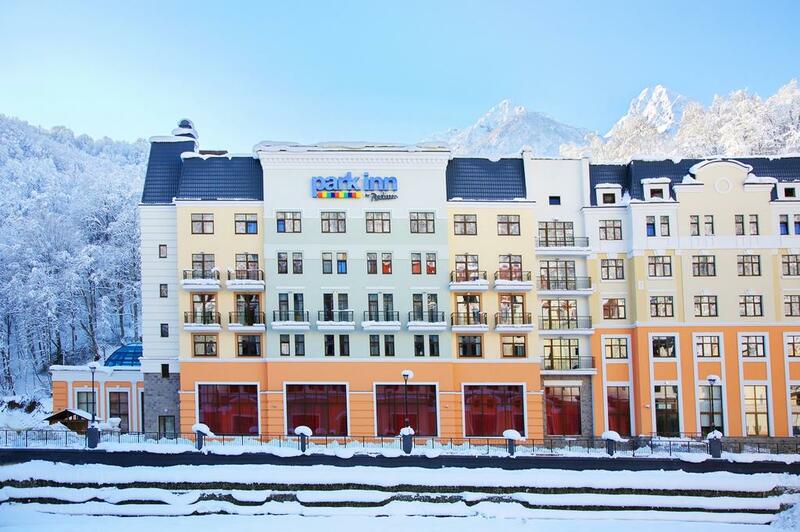 Located amongst the beautiful Caucasus Mountains in Rosa Khutor, Radisson Rosa Khutor provides excellent service, first-class accommodation and a varienty of things to do. 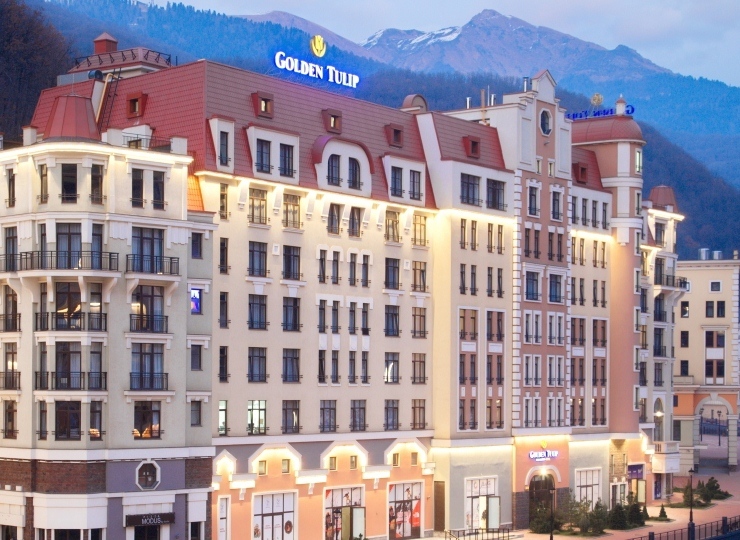 The ski lifts "Olympia" and "Strela” are within walking distance of the hotel, while attractions like the Khmelevsky Lakes are easy to reach. 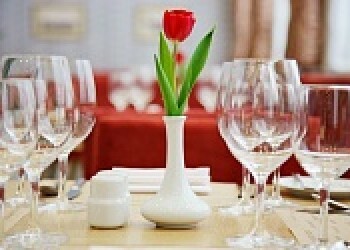 Take advantage of the hotel’s impressive list of services for Rosa Khutor guests. 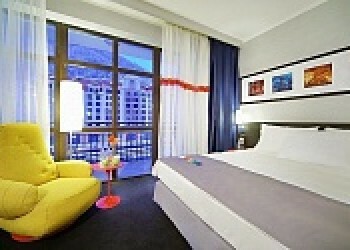 Utilize the on-site fitness center and spa, and enjoy proximity to the nearby slopes. 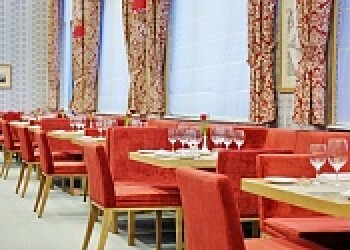 Storage for skiing equipment is available at the hotel, as well as transport options and special services for kids. 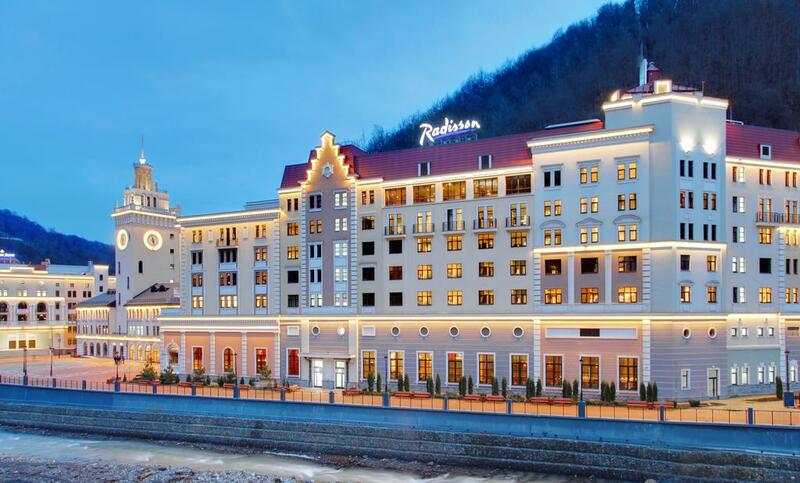 The Park Inn by Radisson Rosa Khutor is located in the heart of the Rosa Khutor resort, just 20 meters from the Olympia cable car. 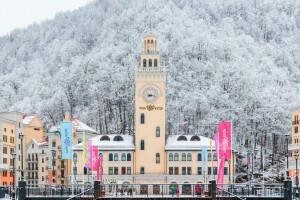 In winter, the resort of Rosa Khutor offers traditional skiing, skating, snowboarding, sleigh rides and tubing. 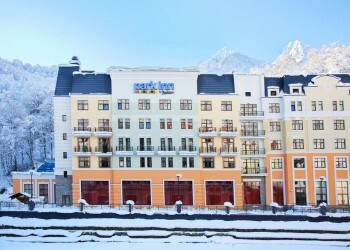 Located right in the heart of the Rosa Khutor Ski Resort, Tulip Inn lies 29.2 miles away from the Black Sea coast and 40.4 miles from Sochi City Centre. Ski lifts are just 200 yards from Tulip Inn Rosa Khutor Hotel. 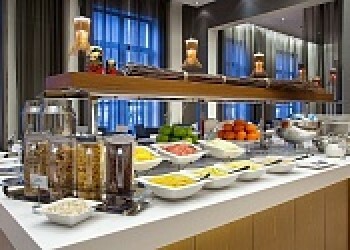 The hotel features free Wi-Fi and a fitness centre. 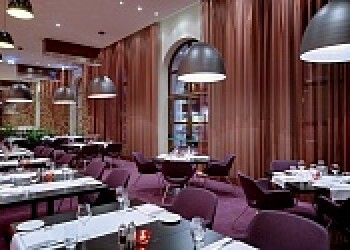 This tailor-made tour is available throughout winter. 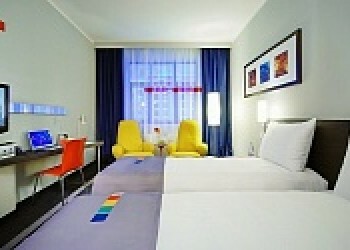 Your length of stay may vary from 2 to 14 nights.